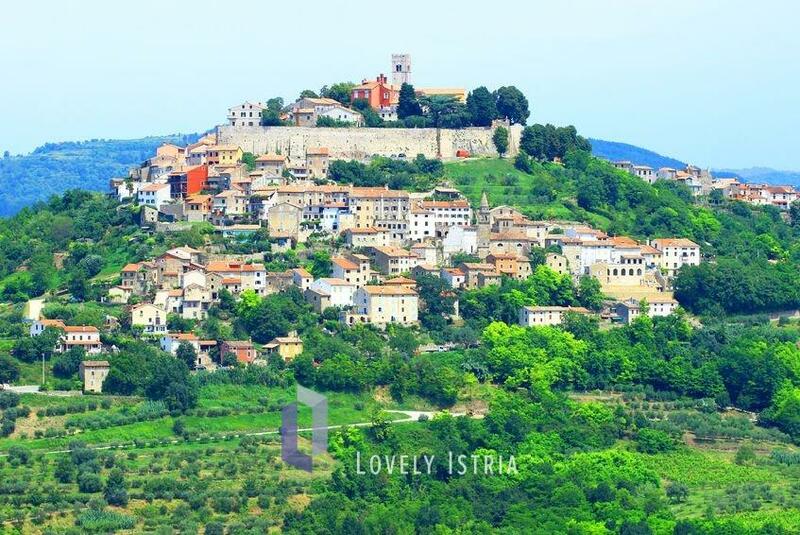 Motovun is an amazing and best preserved medieval inner Istrian town. Its stunning view is one of the reasons why this town attracts so many guests. 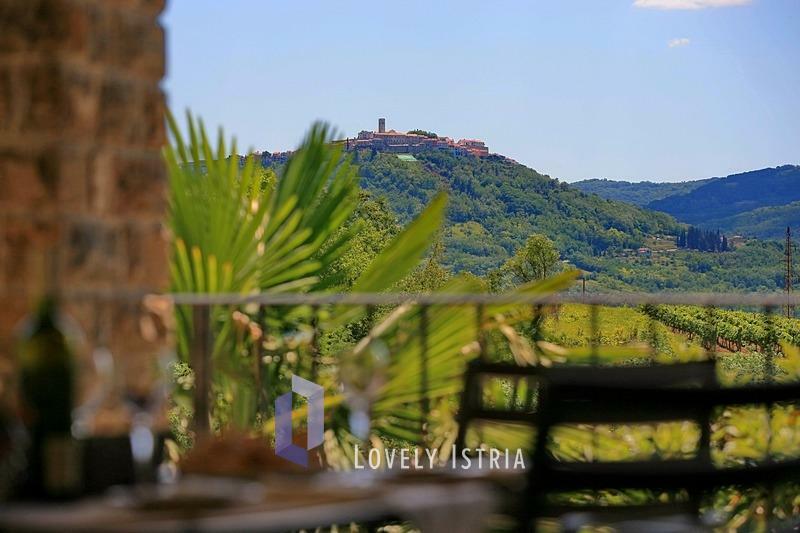 The surroundings of Motovun include rare natural beauties such as the River Mirna Valley at the foot of green hills and Motovun Forest Reserve (famous as a truffle habitat). 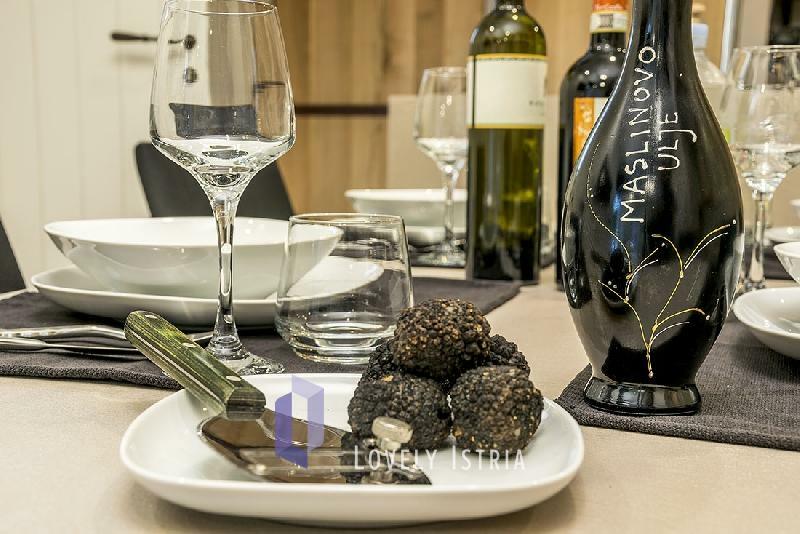 In this paradise- like ambience our agency has several villas to offer you in order to enjoy a full and relaxing holiday. Romantic villa with private pool!